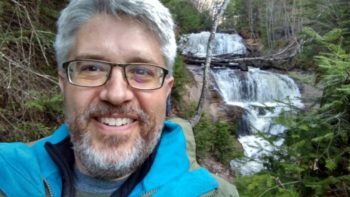 The Center for Sustainable Climate Solutions is partnering with Mennonite Creation Care Network in appointing Doug Kaufman as its director of pastoral ecology. Doug was former conference minister for pastoral transitions at IMMC. He will develop curriculum and lead learning experiences that enable church leaders to teach, preach, and lead in ways that respond to climate change, and to integrate creation care more fully into the life of the church. Doug will continue to hold his part-time pastor role at Benton Mennonite Church. We pray God’s blessing upon Doug as he begins this new position. The news release is available at https://www.sustainableclimatesolutions.org/2018/02/15/cscs-to-hire-director-of-pastoral-ecology/.